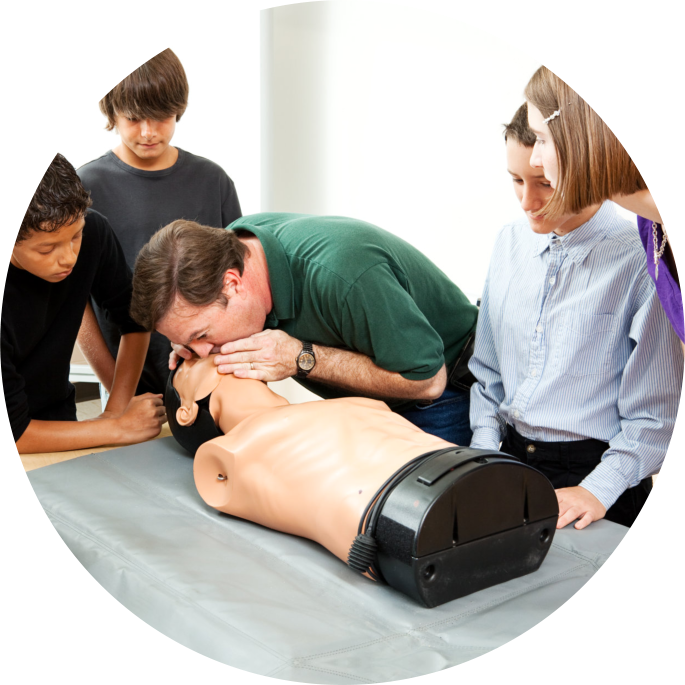 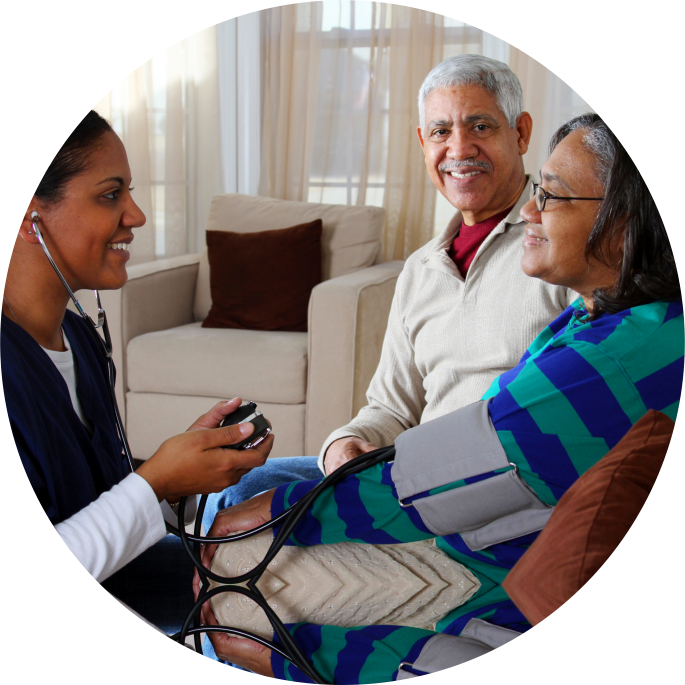 We begin by assessing your needs through discussions with you or an involved family member. 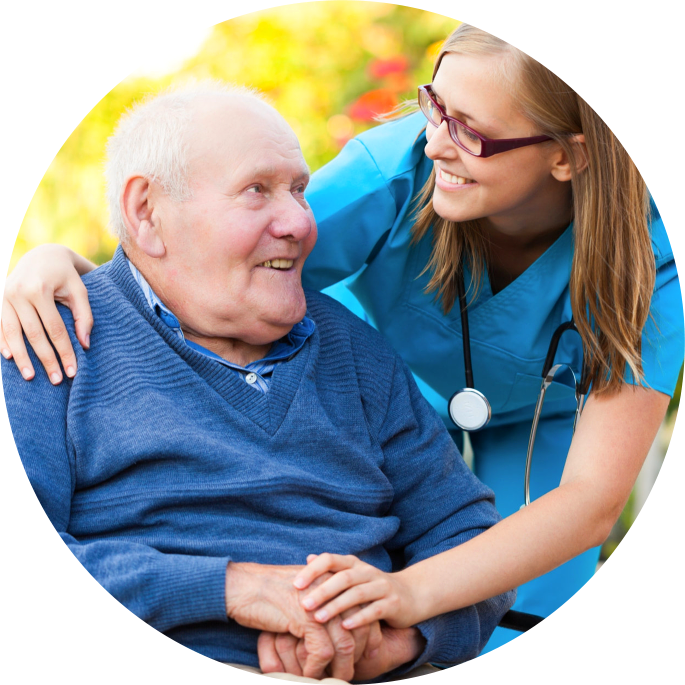 When necessary, we consult with the physician(s) of the care recipient, social workers, hospitals, or nursing home staff to ensure that the proper care and care plans are being developed and implemented. 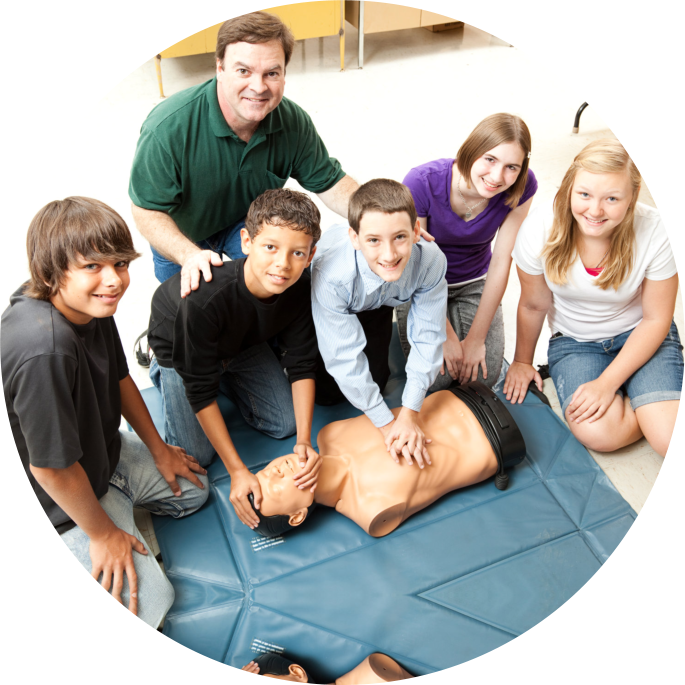 Next, working in conjunction with the family, we develop an individualized program to manage your daily needs. 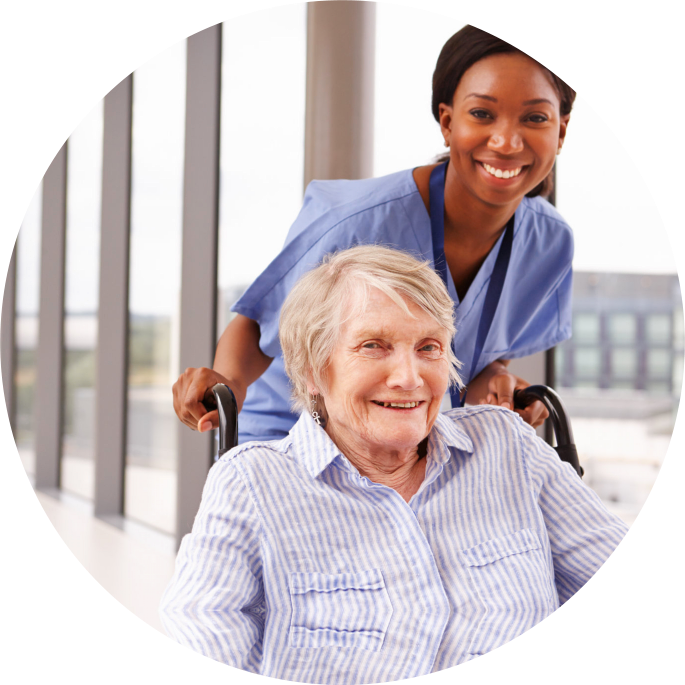 We match your needs to the best possible caregiver(s) and will bring them to your home when asked to participate in the selection process. 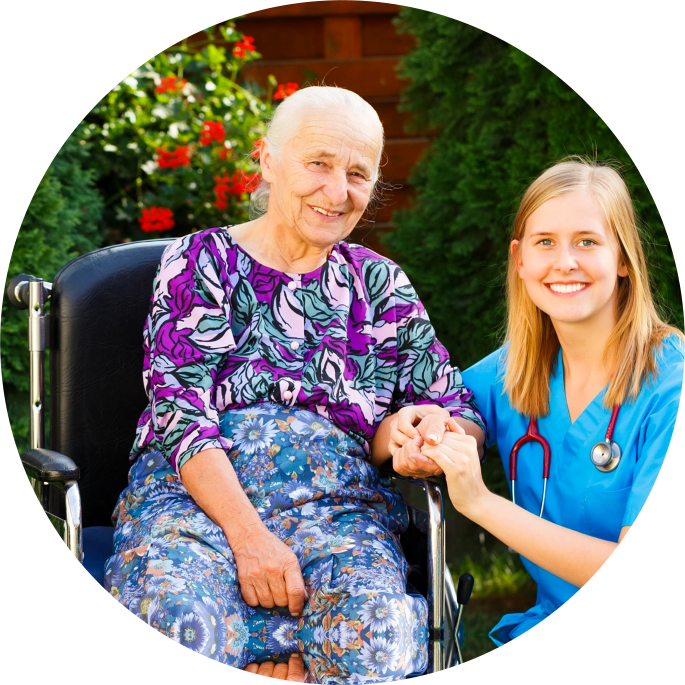 After the Applied Home Care caregiver has been placed into your home, we continue our unique system of continued personalized contacts through telephone check-in and home visits. 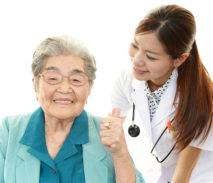 Most important of all, we continually communicate with the caregivers who are providing care to you for updates or any changes in your condition. 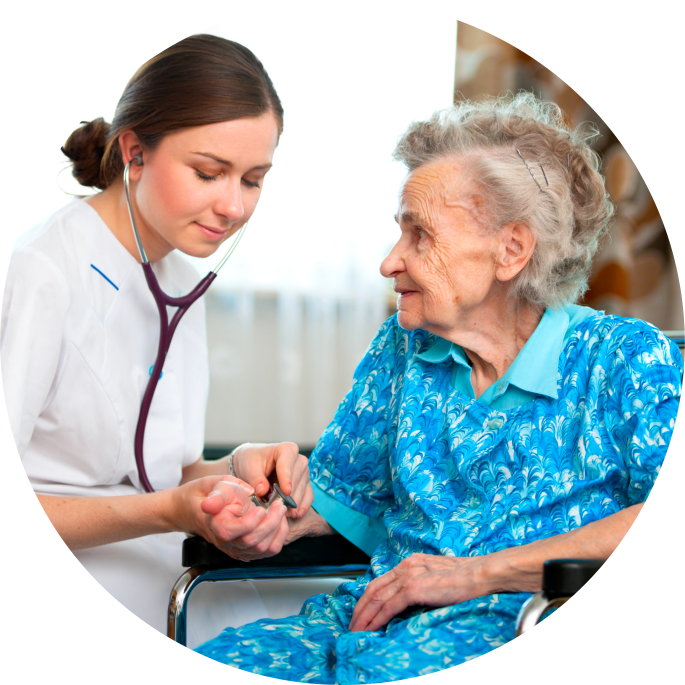 Applied Home Care has a Registered Nurse on call 24-hours a day and Home Health Aides to provide services any time of the day, all week including Holidays.